We can’t say what Sony is up to nowadays, but the video games giant is surely making some big changes to its assets. It seems like after selling off the veteran MMO video game development studio known as Sony Computer Entertainment to Columbus Nova for an undisclosed sum of money, Sony is gradually shifting all of its focus to the PlayStation 4, leaving the seventh generation PlayStation 3 console behind. The company recently announced that it is going to discontinue all operations at the factory that is known for the production of the packaging of the RSX chips for the PlayStation 3. Ending relationship with one of its oldest video game development studios, Sony recently sold off Sony Online Entertainment, a video game development studio responsible for MMOs like H1Z1 and PlanetSide 2, to a massive New York-based investment management firm known as Columbus Nova, and now, the company has announced via a press release that it will be shutting down any and all operations at the Japanese Sony Semiconductor Oita Technology Center, A.K.A Oita TEC, based in Kunisaki, Oita Prefecture. Oita TEC, formerly responsible for memory packaging, recently started focusing on the production of advanced packaging (primarily the external parts) for the chips that power Sony’s PlayStation consoles. The plant played an essential role in the production of the packaging of the Cell and RSX chips for Sony’s last-gen PlayStation 3 console. The factory is apparently being shut down keeping the “changing business landscape” in sight, and decision was probably made due to the decreasing demand for the PlayStation 3 components. The closure of the factory is expected to be completed next year by the end of March. On the positive side, the 220 people that are currently employed at the factory won’t have to say goodbye to their jobs. All of them will actually be transferred to other plants that are responsible for the production of image sensors or to other Sony Semiconductor Corporation sites that will handle some of Oita TEC’s operations. As for image sensors, Sony revealed in the same press release that the company will plunge approximately 105 billion yen (roughly 805 million dollars), in its Nagasaki TEC and Yamagata TEC plants. This investment will boost the production of CMOS Image Sensors from the current 60,000 wafers per month to around 80,000 wafers per month. 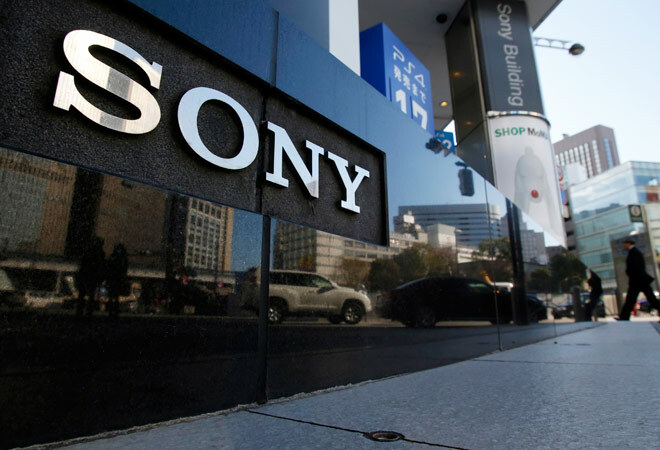 Sony Semiconductor Corporation is also looking into restructuring its production sites, increasing the process of shifting resources to the image sensor business, a field in which it is leading the market.